Re-issuing of two volumes in one, translated from the Swedish by John F Deane: The Wild Marketplace (1985) and For the Living and the Dead (1994). News that the 2011 Nobel Prize for Literature had been awarded to the Swedish poet Tomas Tranströmer was greeted with widespread approval by poets and poetry readers the world over. The author of fifteen collections of poems, Tranströmer had in fact been nominated for the prize every year since 1993, a sign of his huge standing and importance in world poetry, undiminished in recent years despite a stroke in 1990 that left him partially paralyzed and unable to speak. The Dedalus Press marks the Nobel award with the reissue, in a single volume, of two collections translated by John F Deane: The Wild Marketplace (1985) and For the Living and the Dead (1994), the latter translalted in collaboration with Tranströmer himself. News that the 2011 Nobel Prize for Literature had been awarded to the Swedish poet Tomas Tranströmer was greeted with widespread approval by poets and poetry readers the world over. The author of fifteen collections of poems, Tranströmer had in fact been nominated for the prize every year since 1993, a sign of his huge standing and importance in world poetry, undiminished in recent years despite a stroke in 1990 that left him partially paralyzed and unable to speak. 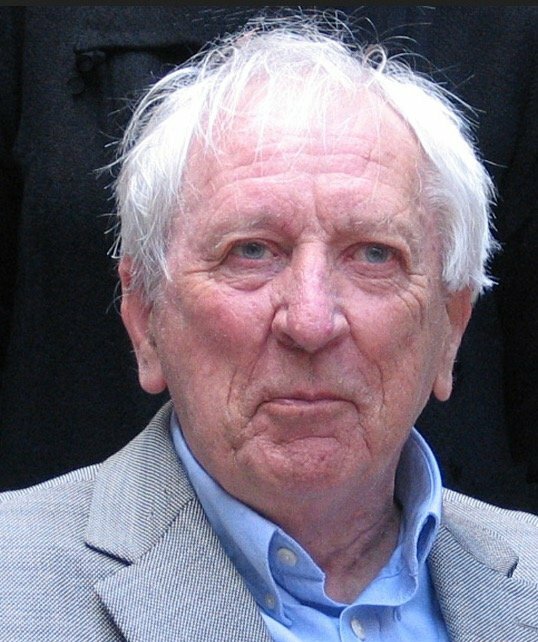 Tomas Tranströmer died in March 2015.